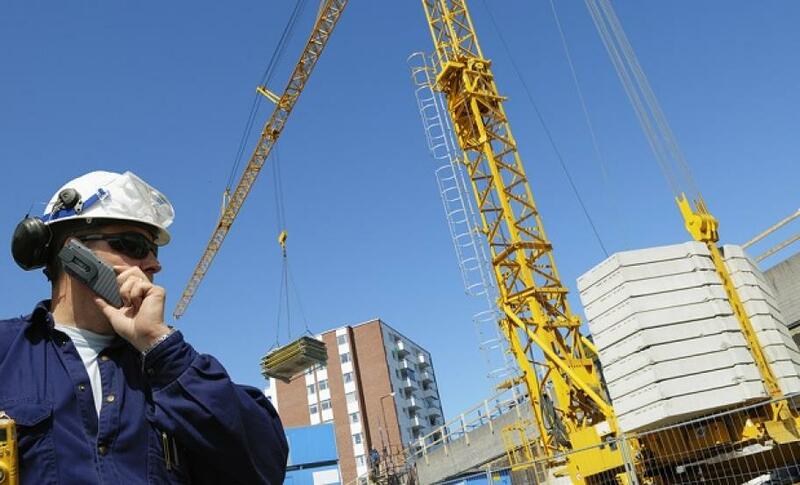 Home > Latest News > Managing a Construction Project or your Day Job? Managing a Construction Project or your Day Job? Many of our clients tells us that their decision to appoint a project manager boiled down to two key benefits – ensuring value for money and minimising hassle at every stage of the process; from evaluating initial options and designs, through to final completion of a new or refurbished building. Buying a construction or refurbishment project is usually one of the more significant and ‘business critical’ procurement decisions made by a business. An interim project manager will ensure that their client invests the right level of resource to ensure that business objectives are achieved, while time and cost constraints are met. When a client is seeking and evaluating quotes from contractors, an independent project manager will compile a clear, comprehensive design brief against which quotes will be invited. This will ensure that costs can be compared on a ‘like for like’ basis and avoids hidden costs emerging at a later date. The hugely differing costs were attributable to different interpretations of the client brief, varying levels of detailed specification/fit out and in the case of Company A, drawings showing considerable extras likely to be considered essential by the client but not included in the cost plan. In response, Logic PM rationalised the client’s specification, redesigned the scheme and challenged specific costs as part of a ‘fast track’ re-tendering exercise on the client’s behalf. The new quotes both came in at around £470,000, less than a £1000 apart. This represented significantly better value for money and a much closer match with our client’s expectations, both achieved very quickly. Logic PM was able to de-risk our client’s project by applying a depth of construction knowledge prior to significant financial commitments being made. Once the quote had been accepted and the project commenced, a dedicated project manager monitored the works closely, communicated regularly with the contractor and ensured that the client’s quality expectations were met at every stage.